Introducing the Swiss Arms Tactical Universal Leg Holster Airsoft Gun Accessory! 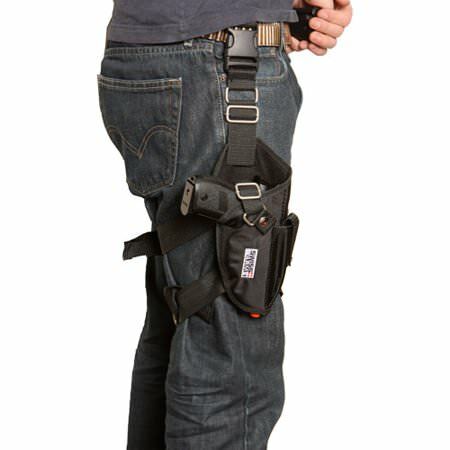 This high quality and very cleverly designed leg holster is loaded with great features. The Swiss Arms Tactical Universal Leg Holster Airsoft Gun Accessory is value-minded drop leg holster that enables you to fit most Airsoft Pistols. 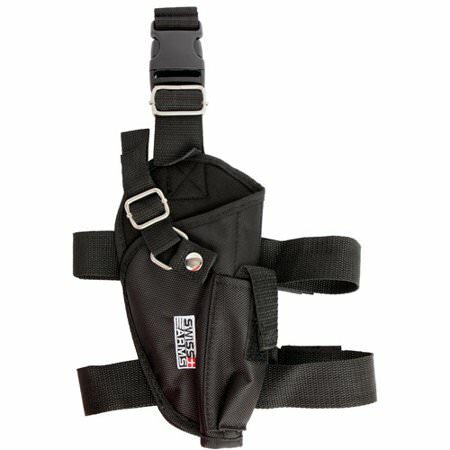 This Tactical Leg Holster is fully adjustable and with it's tactical design you are able to keep the gun in ready position for quick-draw action. 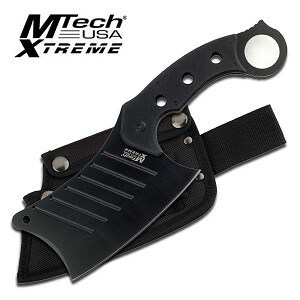 Perfect for any soldier looking to add a holster to their gear.